Pearly’s volume has grown significantly over the last 12 months and we are now getting far better prices on our raw materials…which allows us to lower the list price. So…I am really excited to share that Pearly’s now have a much lower list price of only $38 bucks a pair!! We are so stoked to be able to do this price reduction, I think it is going to open up the awesomeness of Pearly’s up to a much larger group of people. That is huge news, indeed. I am sure a few people stayed away due to the high price of these wonderful socks, but now the lower price point means they’re much more affordable. 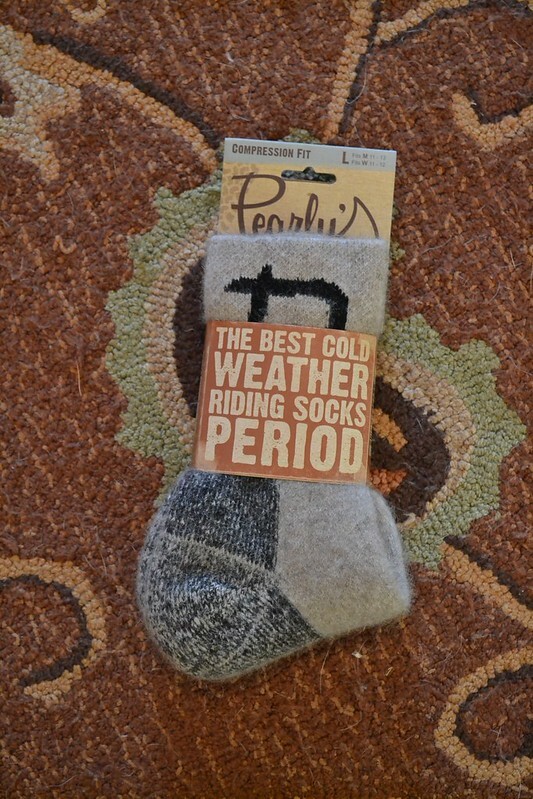 Do yourself a favor this winter, and track down a pair of Pearly’s…your feet will be glad you did!